Google Reviews: Are They Worth The Time & Effort? Home > Blog > Should You Bother With Google Reviews? We have had many of our clients ask whether they should spend their time and effort getting reviews for their business. Therefore, we thought we may as well address this issue in the form of a post. In short, it really depends on the type of business you run. Getting good reviews is always going to add value to your business. In crowded markets where customers have a variety of businesses to choose, reviews can be a significant factor. After all, would you want a reputable company servicing your boiler or one that has limited experience? On the flip side of things, those that run a niche business might see no benefit whatsoever from added reviews. Therefore, for crowded markets such as builders, plumbers, dentists and so forth, we would strongly recommend investing your time into getting those 5 star reviews. The CTR (Click Through Rate) will sky rocket in the “Google Map Pack” if you have plenty 5 star reviews over a competitor that has mixed reviews. 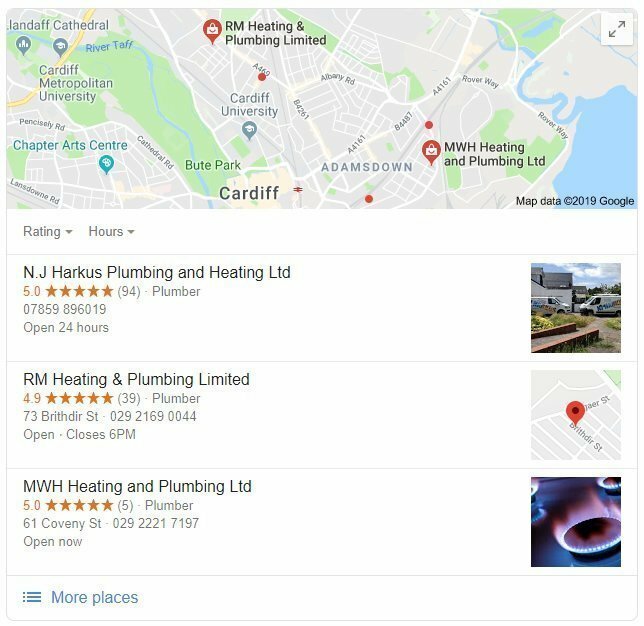 A great example below is one of our clients, N J Harkus Cardiff Plumbing and Heating, who are the most highly rated team of Cardiff plumbers based from Google Reviews. From having all these reviews, Nathan has reported a vast increase in customers and reviews are coming in faster than ever. However, its important to remember that to appear on the “Google Map Listing” for a particular keyword, it is not just about your reviews. There are more methods required to ensure you stay at the top. Getting more reviews whilst following Google’s guidelines is another big question that we get asked. However, the answer is quite simple. At the end of any job you complete, just ask the client. If you have done a great job for them, they will be more than happy to leave a great review for your business. A great tip to help speed things up is to provide them with a link to your Google reviews. 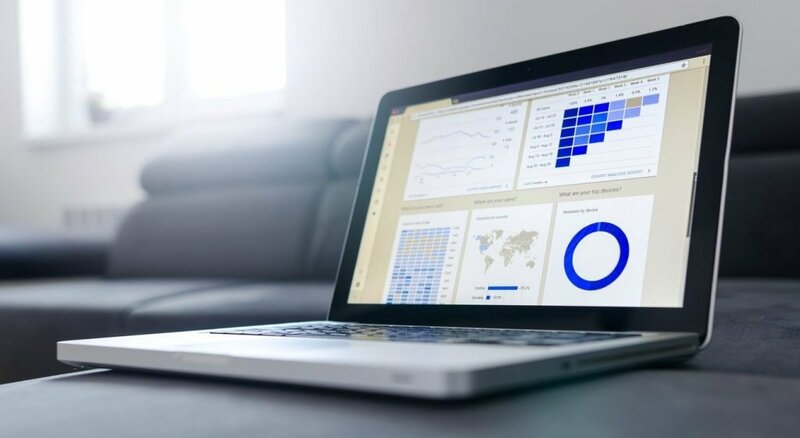 Some clients may be confused what you mean by “leaving a review on Google” but this link will lead them straight to your Google Review page. Check out this guide for retrieving a user friendly link to send to your clients. If you have invested all your time and effort into ensuring that you are getting quality reviews from your clientele, you do not want it to be ruined. Sadly there are many fake accounts that are simply used to ruin a businesses reputation by leaving a fake review. Google are aware of this and suggest various steps to help combat the issue. Of course, not all negative reviews will be fake but how you deal with them is important. We strongly recommend that you respond to the negative review, which will be public for everyone reading your reviews. 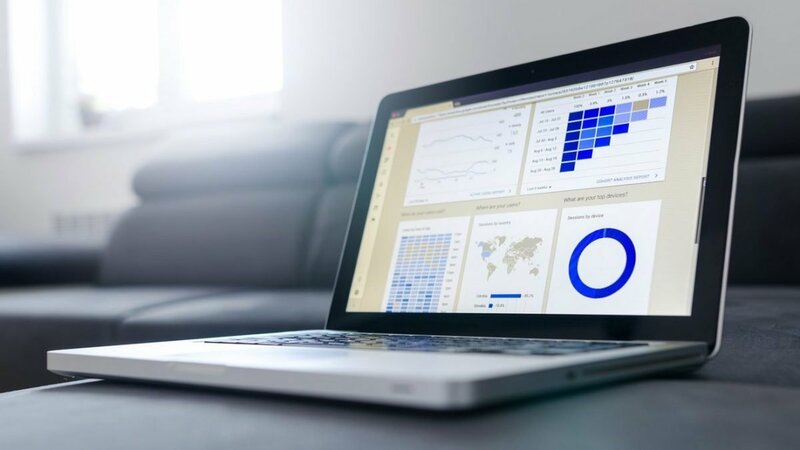 This shows everyone that you take care of all your customers and paying close attention to your reviews, which could have a positive impact.